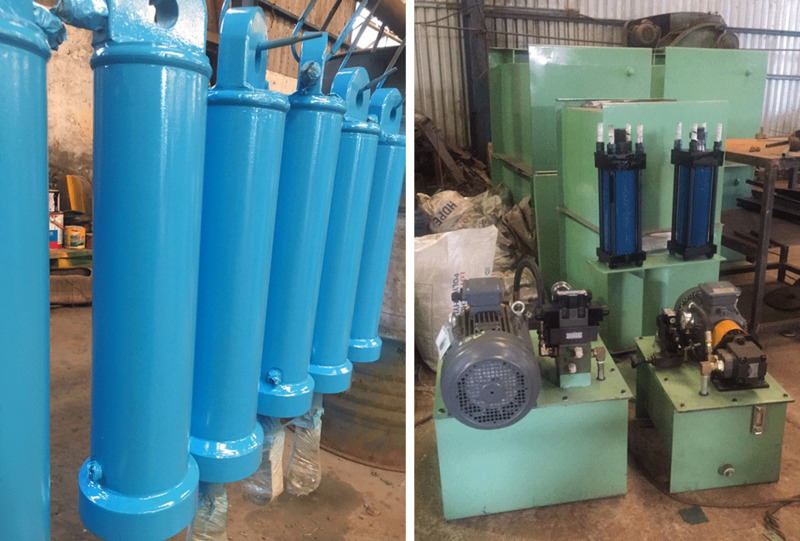 With the experience and the ability to produce, manufacture and installation of us, we believe that we can meets the manufacturing of mechanical components from simple to complex requests of customers. ●　The coil car roll is used to move objects like cylinder coil, hot rolled steel, aluminum and paper roll coil, etc., from one place to another in the factory, it can move on concrete road or ground, and it can also move on cement floor. ●　Load capacity ranges between 1-100 tonnes or can be designed according to the specific needs of customers. We take orders from customers to manufacture all kinds С-Hooks with weight requests of customers from 1 ton to 30 tons. 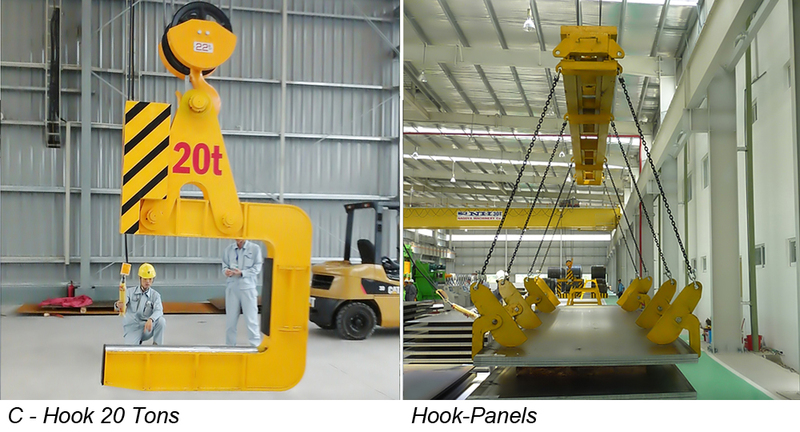 ●　Every C-Hook is manufactured to the highest safety standards tailored specifically for its intended application. Our C-Hook comply with all the different requirements of the standards covering calculations, manufacturing and testing.